Marketing Digital Expert. 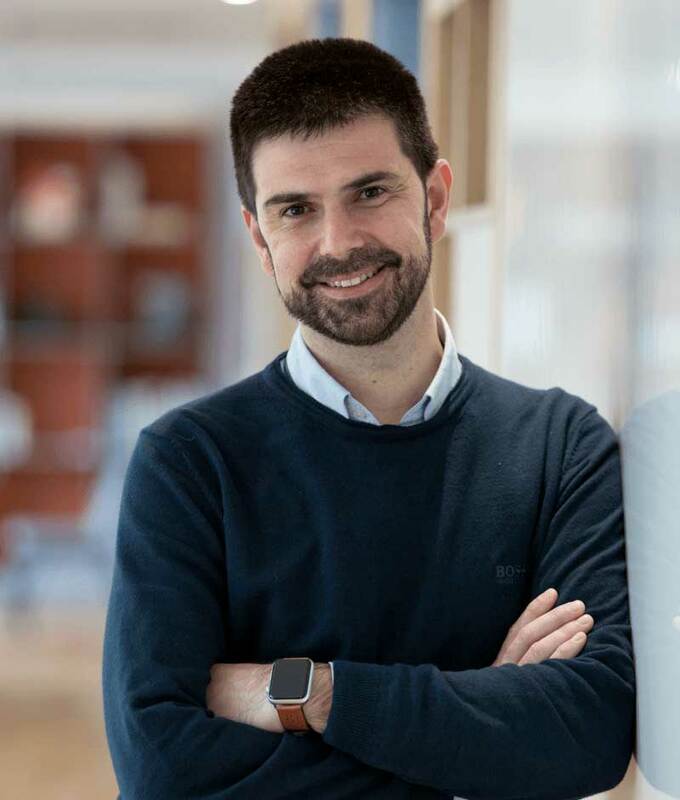 As CEO of ELOGIA He has managed the digital marketing budgets of some of the best startups in Spain like Privalia, Groupalia, La Nevera Roja, ABA English, Camaloon, eCooltra, Housfy or Ulabox. Economy Degree & Master of eCommerce from USC and MBA from IESIDE. Investor in Ulabox, Blueknow, Glovo (sold), Housfy (partially sold), Guruwalk, Truvius, Akiles, Frankie and Arengu. Mentor in Seedrocket, Partner at Demium, and Board of Directors IAB Spain. Father of a lovely little girl. Proud to be Galician, living in awesome Barcelona, sometimes enjoying the chaotic CDMX. Traveler and foodie. Love exploring and learning new things.